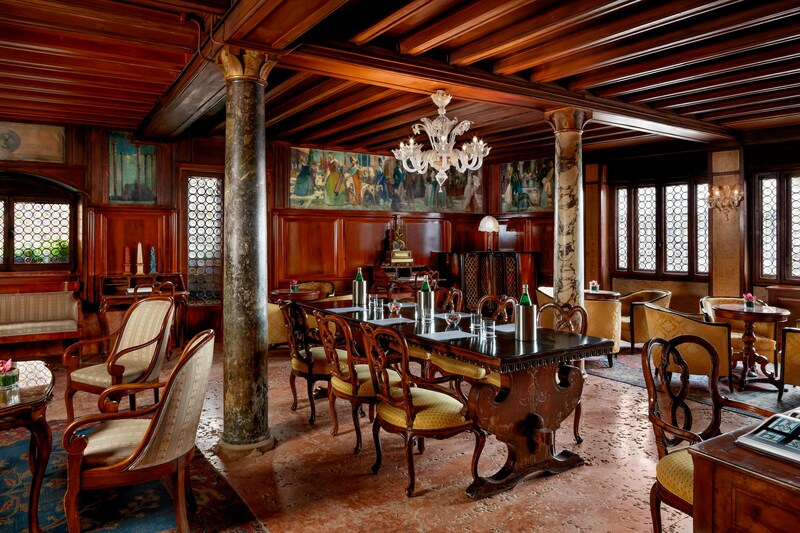 With its heritage setting on Riva degli Schiavoni, Hotel Danieli dominates the Venetian lagoon with spectacular views of the Grand Canal and islands. 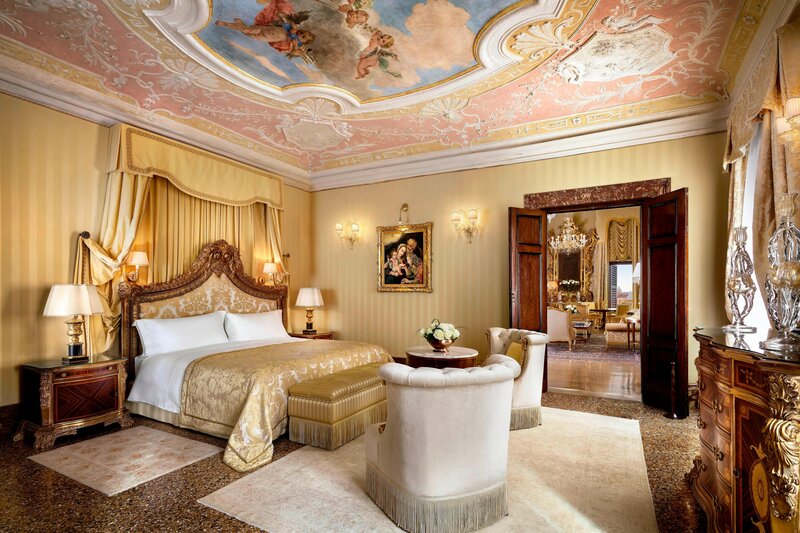 Also overlooking the Palazzo Ducale, the hotel is just steps away from Ponte Dei Sospiri and Piazza San Marco. 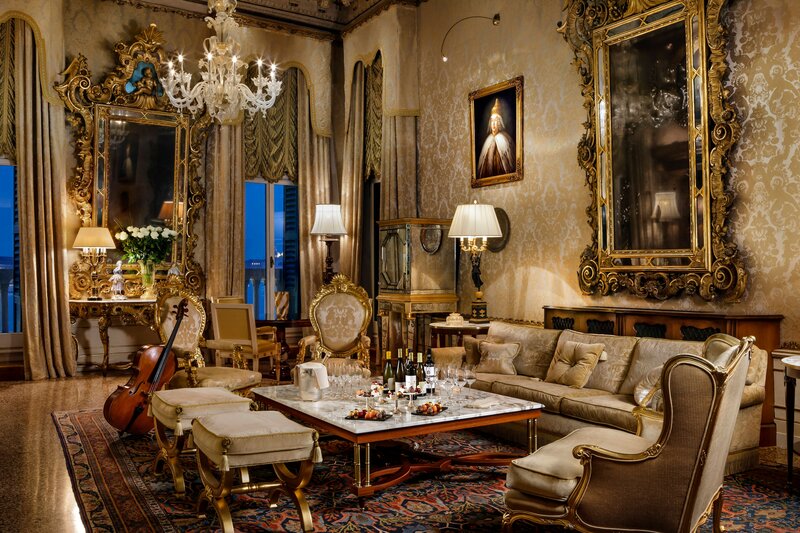 The three palaces which comprise the hotel date from the 14th, 17th and 19th Centuries: Palazzo Dandolo in Venetian Gothic style, once home to the noble Dandolo family; Palazzo Casa Nuova, previously the city’s treasury; and Palazzo Danieli Excelsior, featuring guestrooms with balconies overlooking the lagoon on its upper floors. 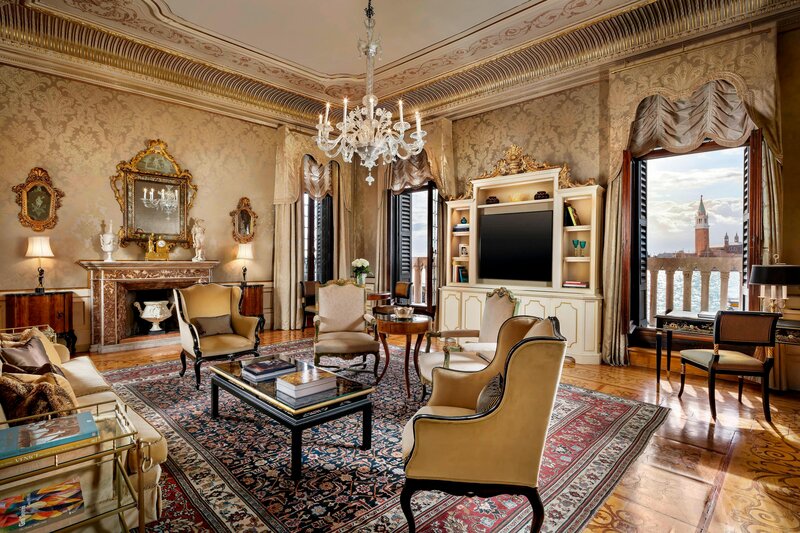 The three palaces house a rich collection of precious art and antiques that play witness to the city’s history, blended with contemporary comforts to meet the needs of cultured global travelers. 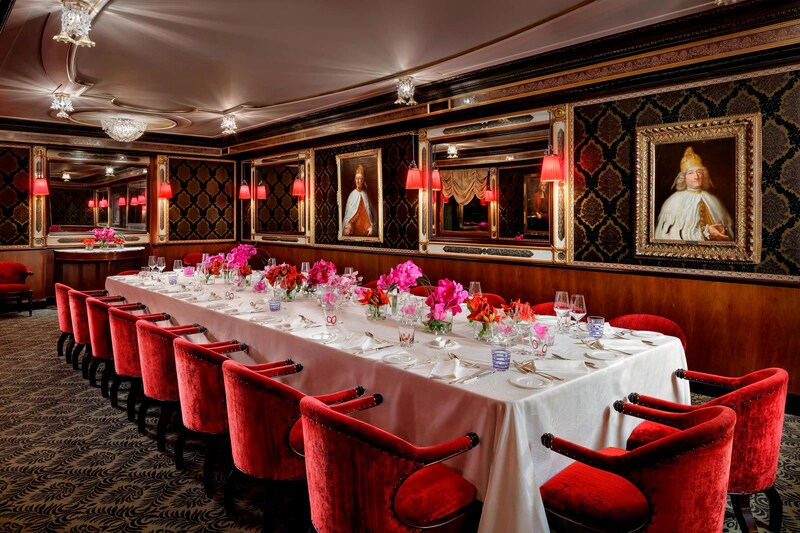 Essential to the Danieli experience is its Restaurant Terrazza Danieli and cuisine concept, a magical voyage for the senses which retraces the oriental influences of spice traders and blends them with ingredients from the lagoon. 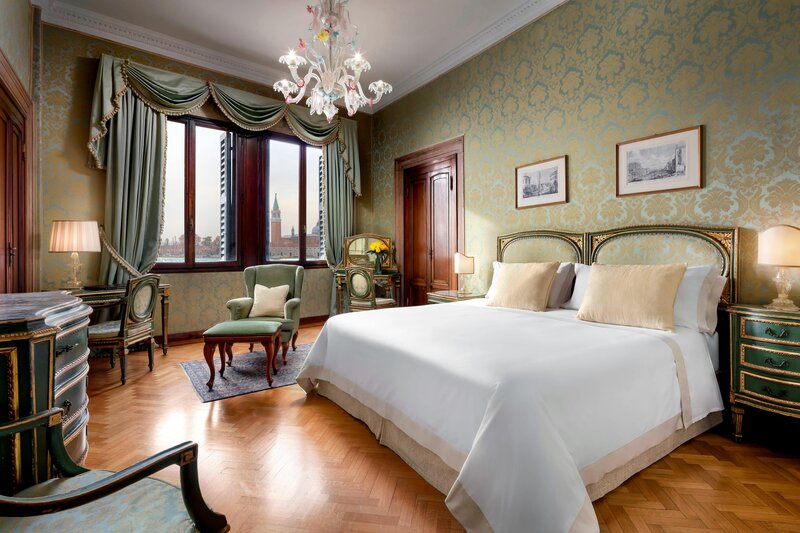 The three palaces which comprise the hotel date from the 14th, 19th and 20th centuries: Palazzo Dandolo in Venetian Gothic style, once home to the noble Dandolo family; Palazzo Casa Nuova, previously the city’s treasury; and Palazzo Danieli Excelsior, redesigned by Jacques Garcia, and featuring guestrooms with balconies overlooking the lagoon on its upper floors. 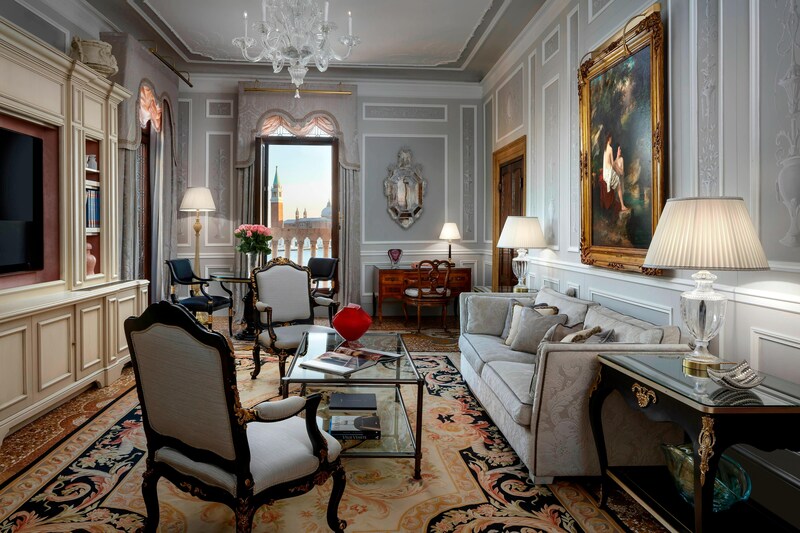 Dandolo Suite Collection, comprising the Royal Suite inspired after the Venice&apos;s 12th century Doge Enrico Dandolo and the Signature Suites celebrating important icons of cinema, opera and royalty who were all guests of the hotel. 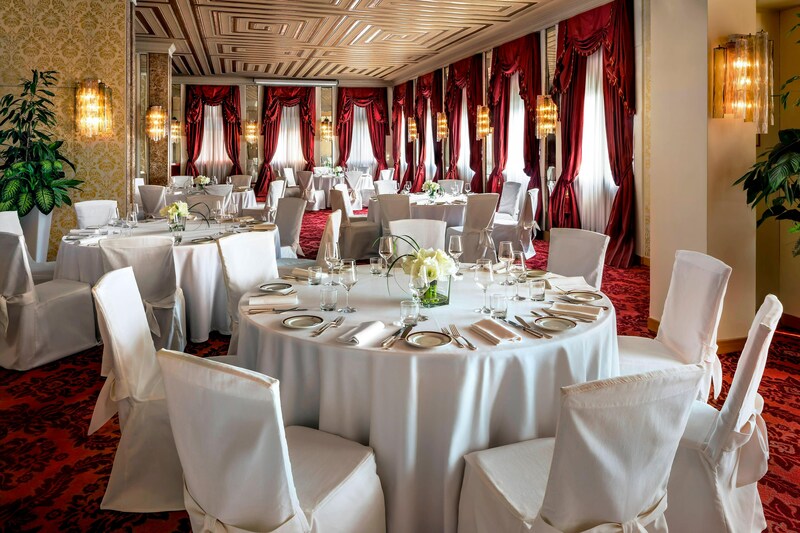 At Terrazza Danieli Restaurant, majestic views of Venice accompany diners on a luxurious tasting journey of seasonal ingredients with an indigenous twist. 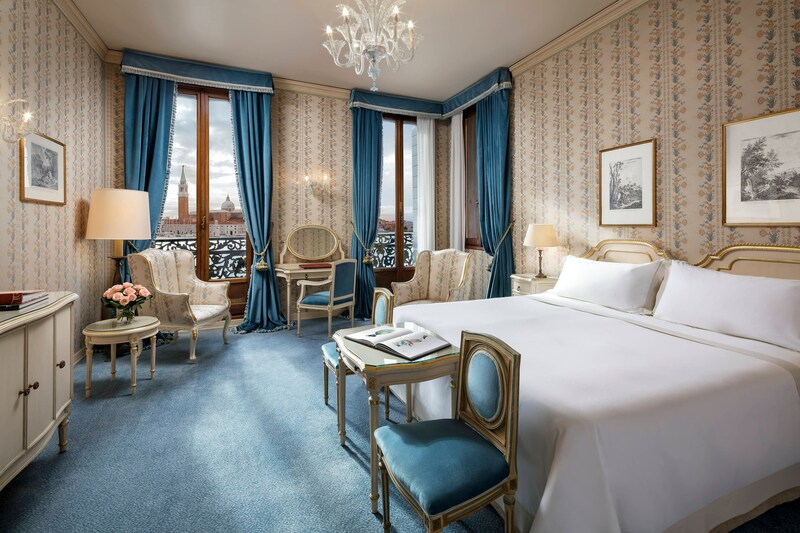 Relax in hotel rooms and suites that have captivating views of Venice&apos;s lagoon, Grand Canal and landmark monuments. 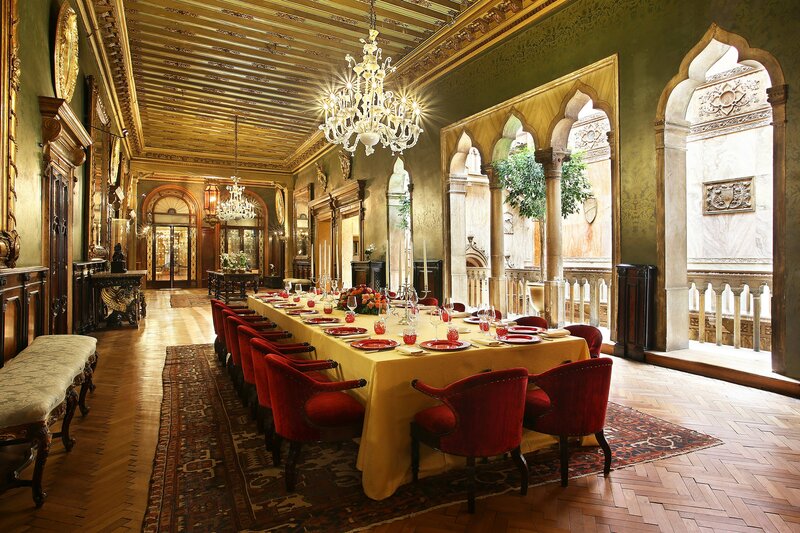 Whether it&apos;s an elegant gala dinner or a personal occasion to celebrate, your special event at Hotel Danieli will be an experience to remember. 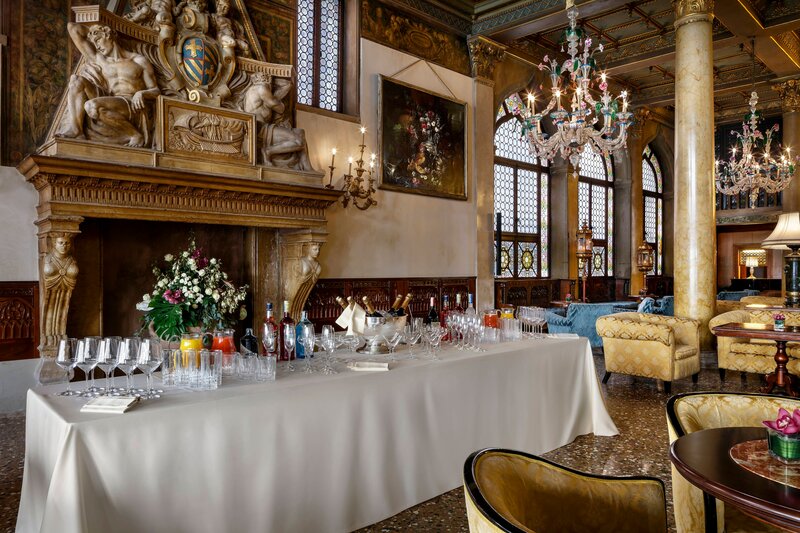 With its unique venues and palatial atmosphere, Hotel Danieli promises to host a wedding celebration as memorable as Venice itself. 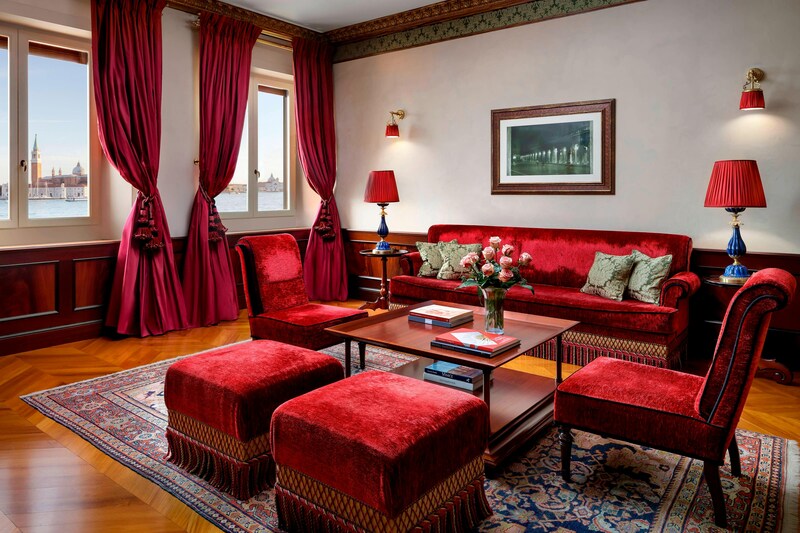 Hotel Danieli is perfectly located right next to the Bridge of Sighs and mere steps from St Mark&apos;s Square offering the ideal starting point for a discovery of Venice. The hotel is a pinnacle in regards to location, artisan craft details, views, culinary treats and concierge services.